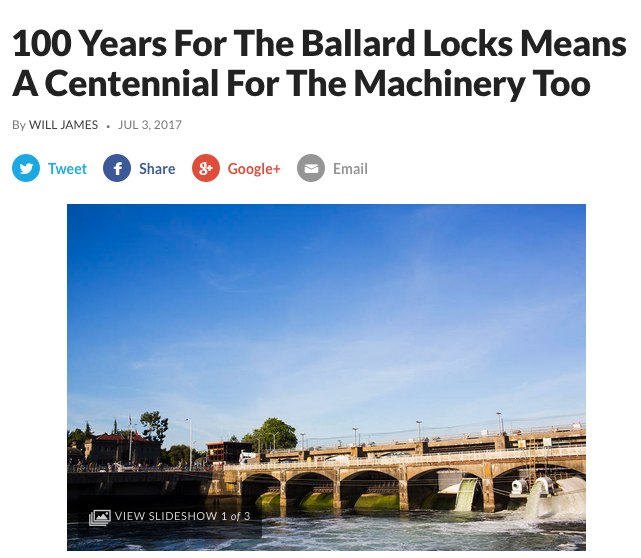 Learn about maintenance issues and fund raising efforts being focused on improving the educational facilities at the Locks, starting with the Fish Ladder. 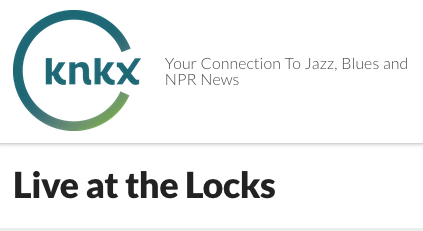 KNKX Produced a Terrific Series of Short Stories (Written & Audio) That Aired Live at the Locks on All Things Considered. Did you know that the Ballard Locks supported a thriving Whaling Fleet in Meydenbauer Bay? Mike Mahovlich of the Muckleshoot Tribe explains how the salmon have to navigate the Fish Ladder. Steve Munro, gardener, describes the amazing legacy and history of the Carl S. English Botanical Garden. Historian John Caldbick tells a colorful story about the Locks namesake, Hiram M. Chittenden. The Next Century for the Locks..
What Do Salmon Think of the "Ladder" ? Botanical Garden on a Corps of Engineers Site? 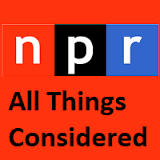 Who Was Hiram M. Chittenden?